Rockstar Games has released new information on the new Max Payne game, detailing its storyline and gameplay mechanics. The game's release date is still yet to be confirmed, but we now know it'll come out on PC, PlayStation 3 and XBox 360. 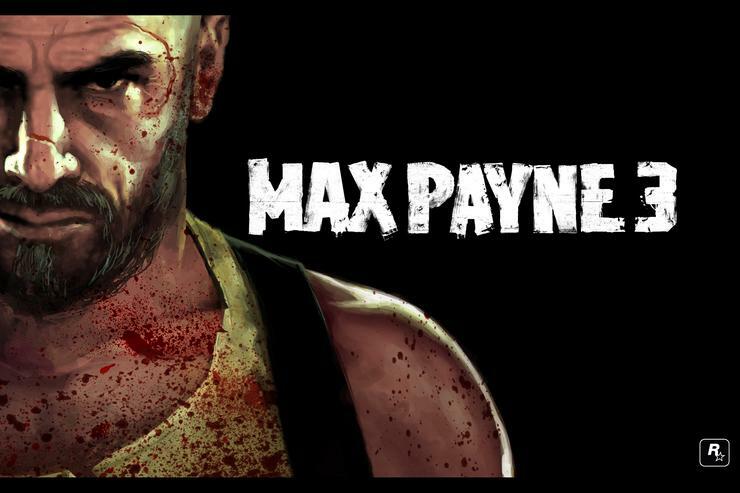 Check out 10 new screenshots from Max Payne 3. Read Rockstar's confirmation of Max Payne 3 development, and look at the first Max Payne 3 screenshots released. Max Payne 3's release date hasn't been officially confirmed by Rockstar, but we're hoping it'll be out this side of 2012. It's a third-person shooter just like the first two games, and we're confident you can expect plenty more of the bullet-time action in Max Payne 3 that made the first and second games so fun to play. The new game — we're working with the title Max Payne 3, although we expect that'll change closer to release — is set eight years after Max Payne 2. (Interestingly enough, that's roughly as long as it's been since the second Max Payne game hit shelves in Australia.) Max is working in Sao Paolo, Brazil running private security — the days of being a New York detective are in his past, and he's addicted to painkillers and booze. The game sees Max protecting the family of one Rodrigo Branco, a real estate mogul. Like the first two games, we're expecting flashbacks aplenty — to explain Max's fall from grace from the bright lights of New York to the run-down favelas of Sao Paolo. Rockstar is touting physics improvements over earlier titles for Max Payne 3, with the Euphoria physics engine (used in GTA: IV and Red Dead Redemption) allowing Max and other characters to interact with the environment rather than using standard animations — if you dive to the floor, Max will throw his hands out to break his fall. An in-game automatic cover system is an element console players will love, though PC gamers might groan — but we'll wait to see it before passing judgement. Bullets in Max Payne 3 will be able to destroy nearly everything in the environment — while we're not expecting Red Faction-esque destructible environments, it should be nice to see bullet-holes in walls and floors. Max will get sweaty as he runs and dives and shoots, and your enemies will bleed from their wounds — so don't expect a PG rating. As you'd expect, Bullet Time will play a big role in the new game. We're interested to see that there'll be set Bullet Time events triggered as you're playing, presumably so you can dispatch your foes in appropriately cinematic fashion — complete with 'Bullet-Cams' to see the impact of each gunshot. Rockstar's approach to the game's storytelling comic book panels is still under wraps, but we understand that the game will feature motion comic artworks, combining traditional comic book art with moving elements — we're hoping for a heady dose of inspiration from here and here. The original voice actor of Max Payne, James McCaffrey, returns to provide Max's gravelly in-game voice, as well as motion-captured movement and modelling for as realistic a character as possible. Rockstar has used motion capture on GTA:IV and Red Dead Redemption to good effect before, and hopefully the trend continues. You'll also be playing along with partners throughout the game: Hundreds of hours of motion-capture work has been done on in-game characters, so you won't be rushed by a bunch of identical bad guys. We'll bring you more info on Max Payne 3 as it comes out.